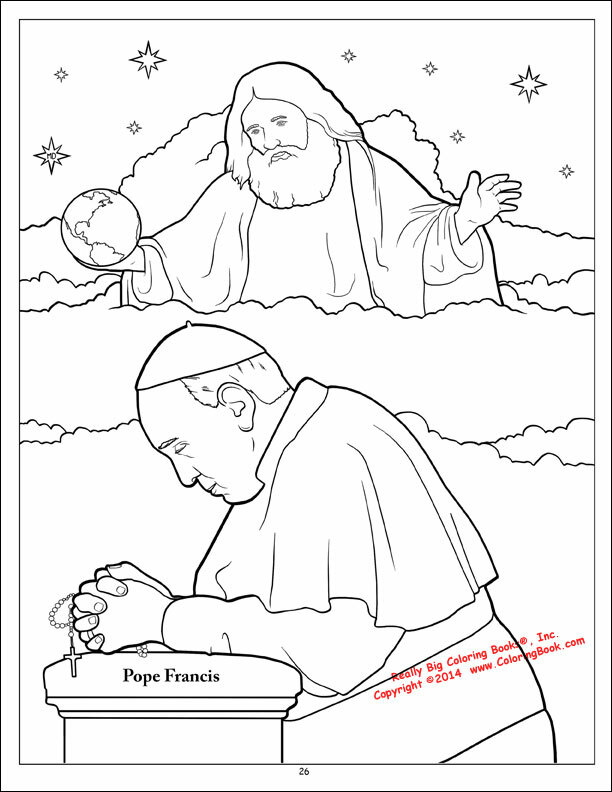 From the Latin word Pontifex comes the word Pontiff, which means bridge builder. 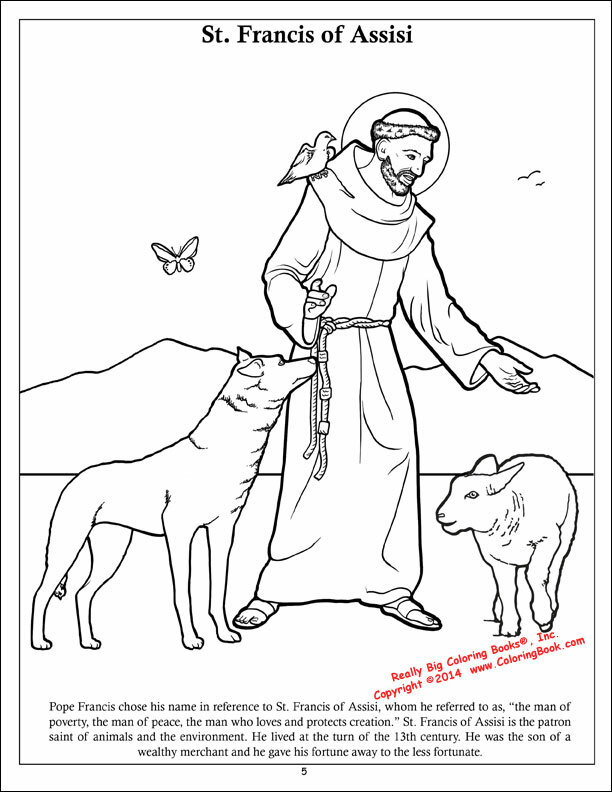 This educational coloring and activity book was made for all ages and everyone. 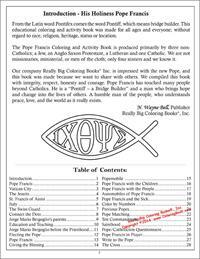 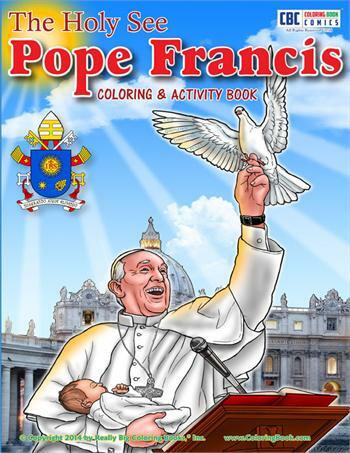 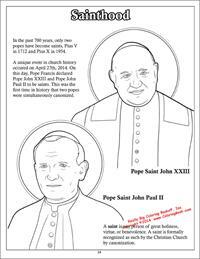 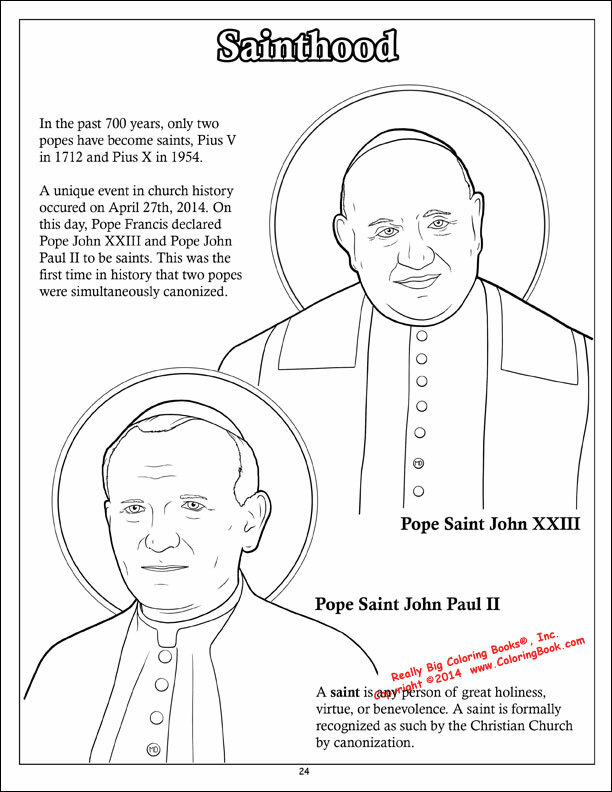 Our company Really Big Coloring Books® Inc. is impressed with the new Pope, and this book was made because we want to share with others. 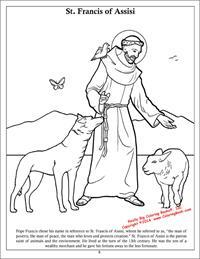 We compiled this book with integrity, respect, honesty and courage. 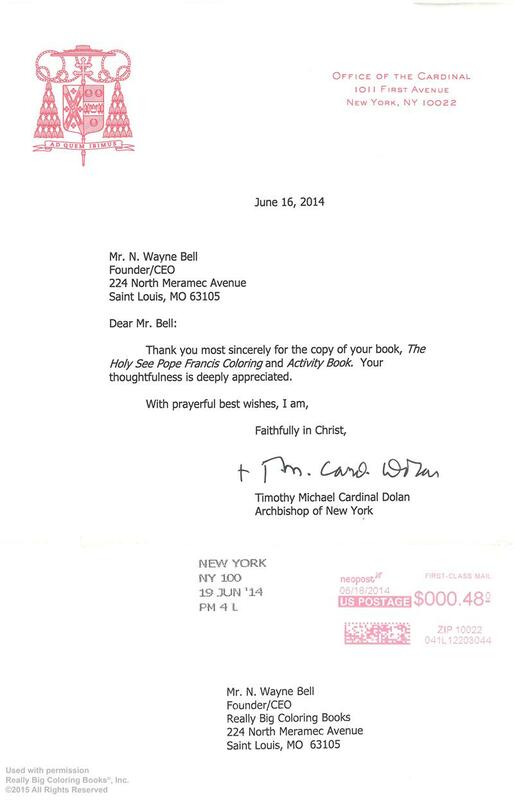 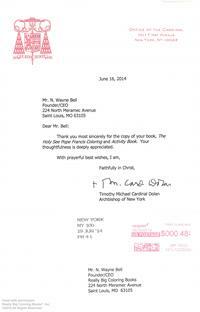 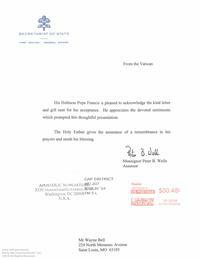 Pope Francis has touched many people beyond Catholics. 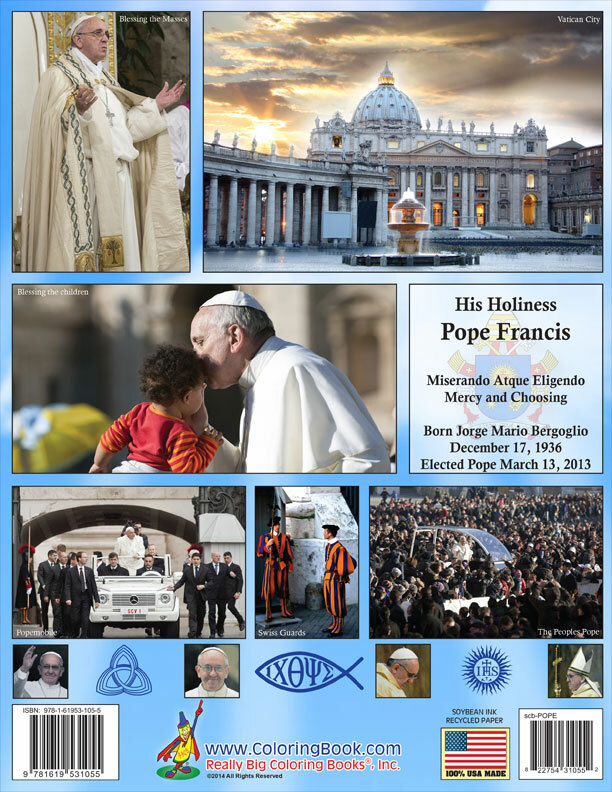 He is a “Pontiff – a Bridge Builder” and a man who brings hope and change into the lives of others. 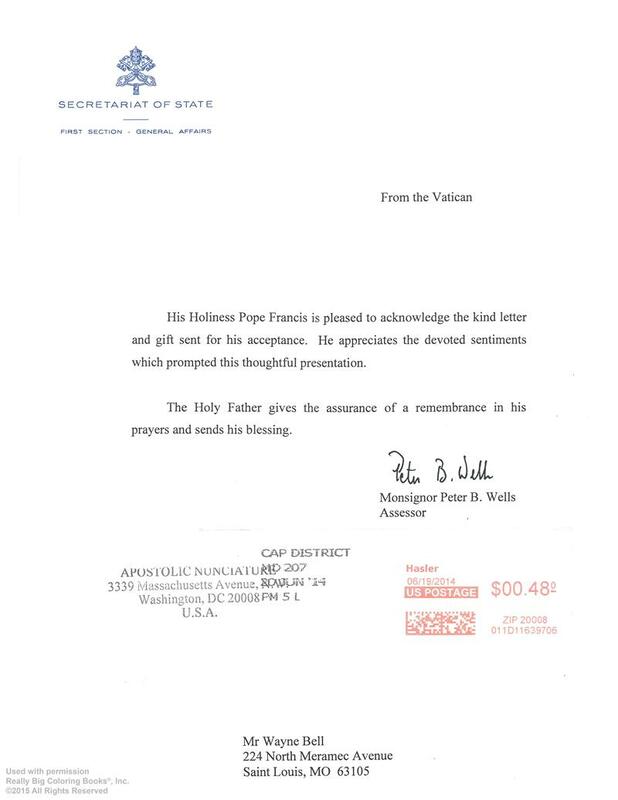 A humble man of the people, who understands peace, love, and the world as it really exists. 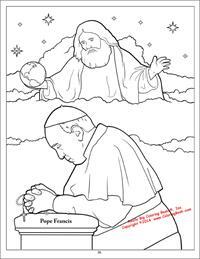 Used as a teaching and learning tool The Holy See Pope Francis Coloring & Activity Book is designed to be a fun educational activity book to help young children learn all about the Pope. 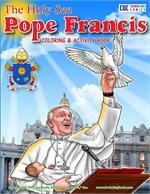 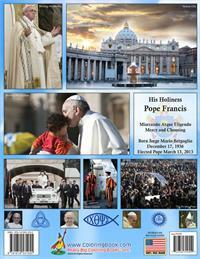 Designed for young children of all ages and those who wish to learn and educate others on the Pope. 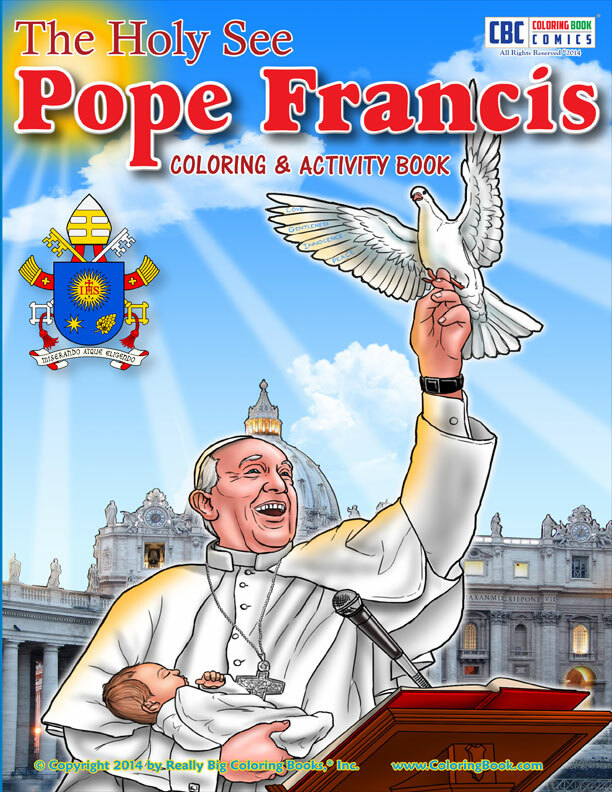 With 28 pages of learning and entertainment, the book will certainly educate an entire classroom of students for many hours. 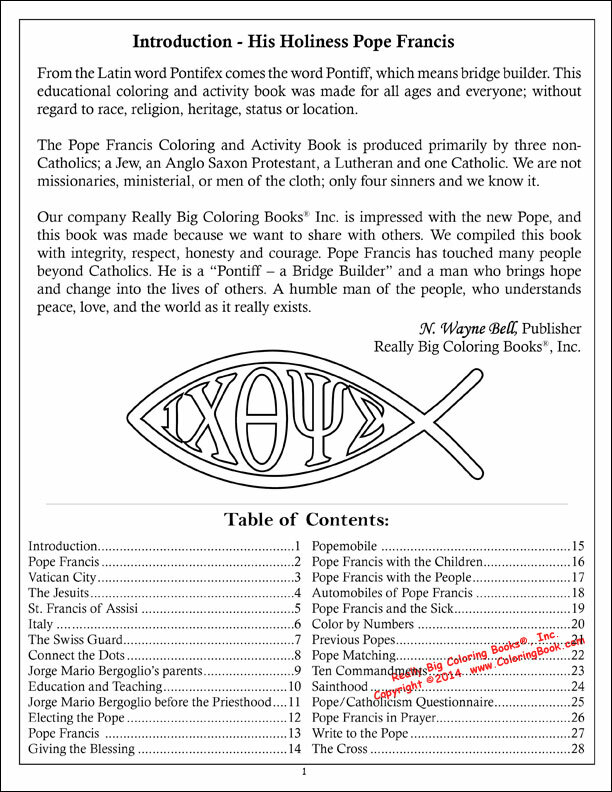 Availability: Usually ships within 3-5 days.